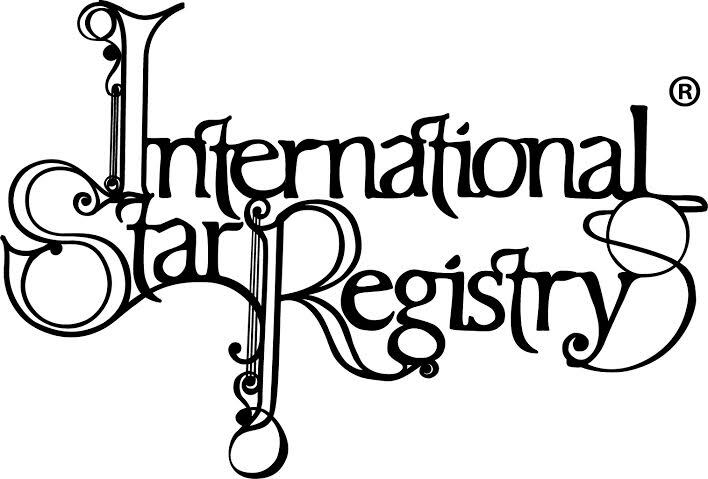 I have always heard of this International Star Registry and always thought it would be an awesome gift, but I never ended up looking into it. But I just recently had the opportunity to receive one for review and I can't wait to give it to my husband for Christmas. I named the star after him and put our anniversary date on it. So that is the date that was put into the registry as when it was named. I can't wait to see his face this Christmas when he receives such a unique gift. It comes with a certificate that states the name, date and the coordinates. Here is where my husbands star is at Hercules RA 18h 22m 42s D 22° 27' . Which is really neat! And I LOVE the brand new Photographic Sky Chart that shows EXACTLY where your star is. They have so many kits to choose from and you can customize them whichever way you want with unframed items, or 1 framed or both framed. 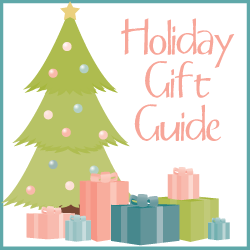 It's a really neat item and makes the perfect gift for someone who's hard to shop for. When they arrived they were in great condition, they were in boxes and inside a larger box, so the items were well packaged and well contained and you can have confidence that they'll arrive in pristine shape. I'm so excited to wrap this up for Christmas and give it to my husband! I just hope he loves it! Price: It varies depending on options, but to have a black frame for both the certificate and the chart is $184.95. For both unframed is $54!! Overall: ***** I really love this idea and the items came in perfect condition. I would love to give this to my husband for Christmas. I would name the star for my Grandson Deuce, who was born sleeping in 2009. It would be an awesome memorial to him. I would give this to my sister. She would truly appreciate it for the meaning. I like to have a star named after my grandmothers. That would be cool. i think it would blow my son's mind to have a star named after him!!! This would be a wonderful gift for my son. I would name it after my daughters, they would love this! I would name it after my brother, in his memory. I would name for my grandchild; and since the name won't be announced until she is born in January, I'll have to wait for thename. I would have it done for my daughter. I would name one for my significant other, the love of my life. He would love this for Christmas! I would name it for my mom who passed away right before my daughter, her first grandchild was born. I would name a star in memory of my Father, he loved star gazing so it would be fitting. I'd love to name a star after my daughter. What a unique gift!